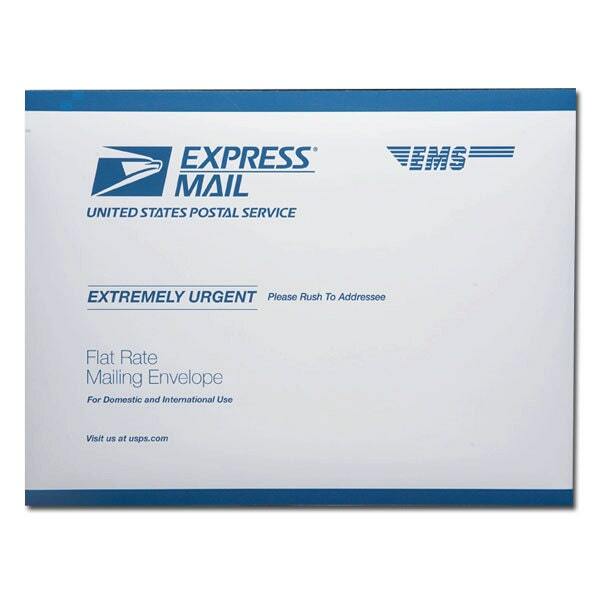 This is an optional USPS Express mail service ( 1-2 business days) shipping Upgrade. This is only valid with any ring purchase with us. Only valid within USA. This only upgrade the mail service, not shorten the making process time of the ring. If need, please add this listing to the cart along with your ring, then checkout. Seller is not responsible for any transit delay. The shipping is not refundable in any case. If you have any question, please feel free to contact me. Thank you.